It is the corporate member of the Association for Language Learning. Society takes part in conferences and events related to Russian language at international level. It works in partnership with the CILT The National Centre for Language and Centre for Multilingualism in Education and is involved in organising seminars for Russian language teachers. It is the corporate member of the Society for Co-operation in Russian and Soviet Studies (SCRSS). All teachers of the Friendship Society can use SCRSS library. It is the member of the National Resource Centre for Supplementary and NCVO. 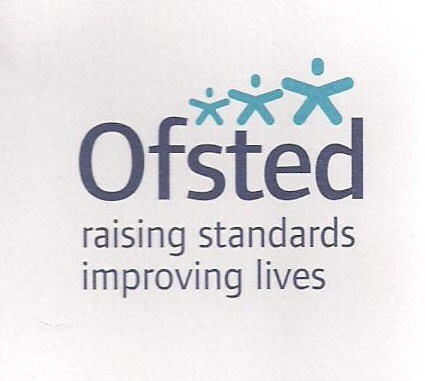 School achieved Gold level in Quality Framework Scheme. The Friendship Society has been approached for advice from other supplementary schools as its recruitment, retention and quality of delivery has been recognised as exceptional. It is the member of the London Voluntary Service Council (LVSC) aimed at learning and share best practice between London voluntary organisations. It is the member of the Bexley Voluntary Service Council (BVSC) and the Greenwich Action for Voluntary Service (GAVS). 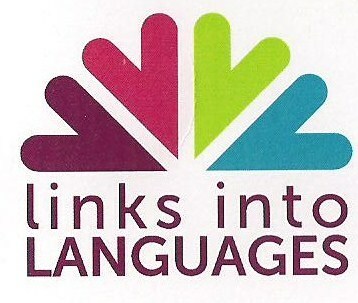 It is taking part in Routes into Languages initiative, which is run by a consortium of universities working together with schools and colleges to encourage and support the study of languages. 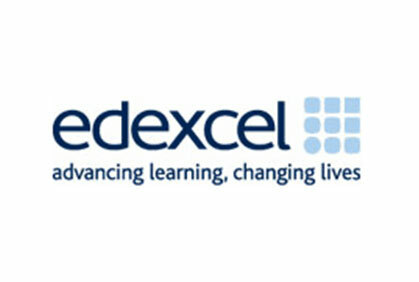 It works in partnership with the Russian Teachers’ Group UK. It works in partnership with Russian Touch, Devon. It works in partnership with the Aitmatov Academy. It works in partnership projects with the Multilingualism department of the Metropolitan University.